From the very beginning we attracted the attention of very talented people. They believed in our project and joined us on this adventure. Can you imagine being the last fox on Earth, and having to take care of three little cubs? You will have to raise them; they will start your adventure being tiny and defenseless fur balls, and hopefully you will see them grow. Will you be able to protect them until you find a safe place for them? Endling is a 3D side-scrolling survival video game for PC and console, which follows the story of the last fox trying to save its cubs in a dystopian future where the overexploitation of natural resources have endangered the life of the global wildlife. The game features an astonishing graphic style and moral decisions that won’t leave you indifferent. 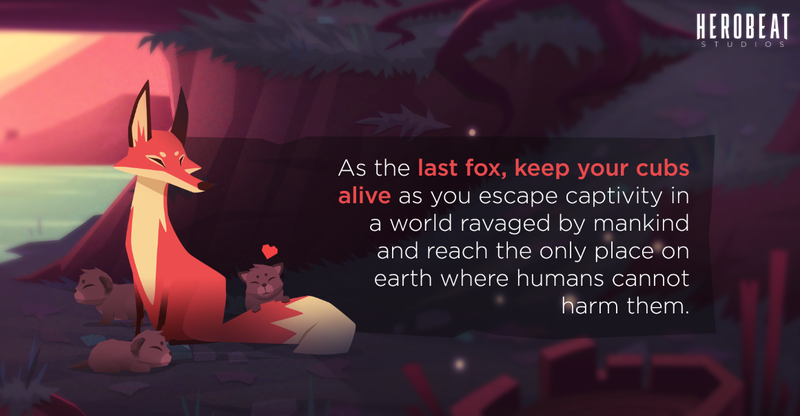 In Endling, our protagonist will need to use all its foxiness to avoid the dangers of the forest, while collecting food to keep his family alive. Yet the player will find out that the biggest danger in the forest is the destructive effect of the human race, which corrupts day after day the most precious and needed resources of the natural environments. We greatly appreciate your support, the time you spent reviewing our project and the money you pledge. We will make each dollar count! Get our most sincere thanks! Access to our private discord channel. Get access to the private Patreon activity feed and be the first to find out about the development news. 5% of the benefits will be donated monthly to an environmental or animal welfare organization. There isn't any extra advantage other than increasing your support to the goodwill cause and the devs in a 100% with only one dollar more. We thank you with all our heart. 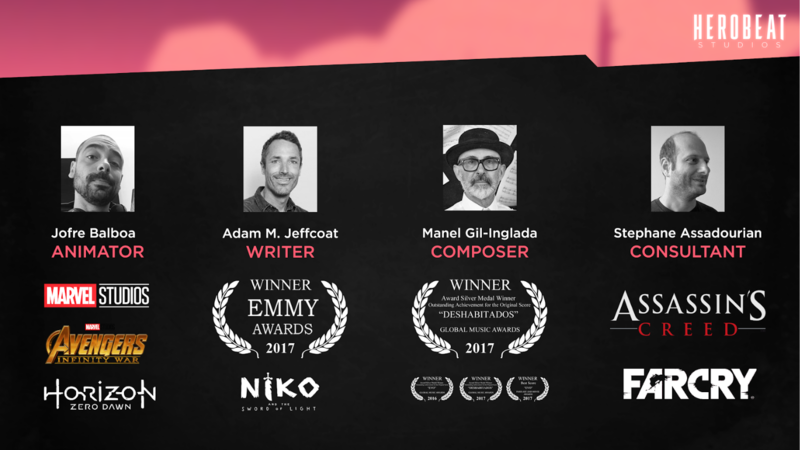 Have your name featured on the credits. Get access to closed alpha and beta versions (PC) of Endling as soon as they are ready. Get access to closed alpha and beta versions of Endling as soon as they are ready. Get a Steam (PC) key of Endling as soon as the game is released. 100% of your pledge will be donated monthly to an environmental or animal welfare organization. Getting at least $750 would mean that there is some interest in our project! 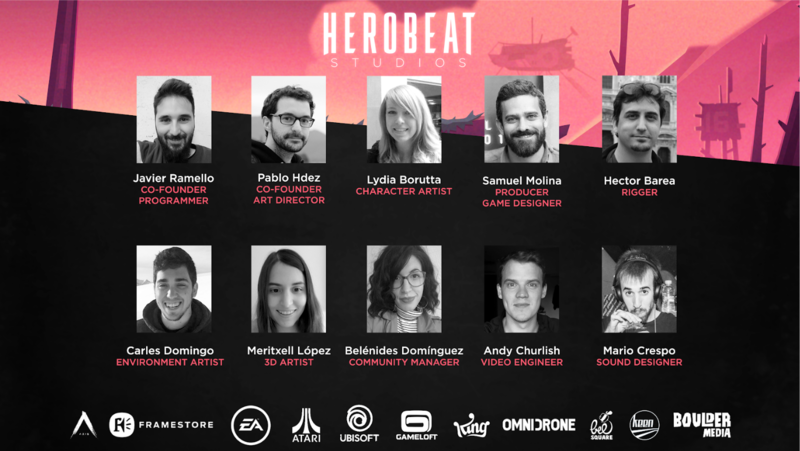 We will work extra hard to release a Demo of the game as soon as possible available for our patrons.